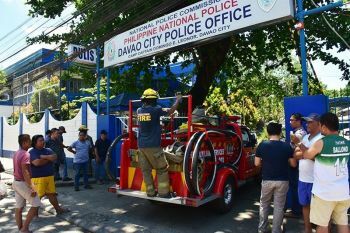 A CITY official has urged the Bureau Fire Protection (BFP) to institute innovative measures and programs that will enjoin the public to take fire safety as everyone’s concern. 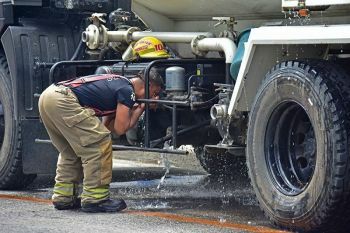 Bacolod City Councilor Sonya Verdeflor said everybody has to contribute in targeting a zero-fire incident during the Fire Prevent Month in March. 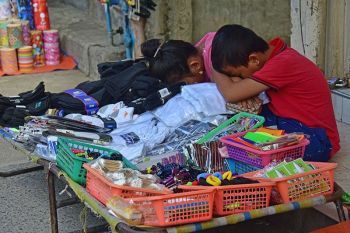 Verdeflor, chairperson of the City Council’s committee on trade, commerce and industry, said pursuant to Presidential Proclamation No. 115-A, the month of March was declared as Fire Prevention Month because of the alarming increase of fire incidents happening across the country during the period. BFP, she said, as a government agency is mandated to prevent and suppress all kinds of destructive fires, investigate its causes, enforce fire-related laws, and provide emergency medical and rescue services. It shall also anchor all the activities for the Fire Prevention Month 2019 towards fire safety at home, Verdeflor added. For his part, City Fire Marshal Chief Inspector Publio Ploteña said they are now preparing various activities for the fire prevention month. Ploteña said they will hold a motorcade to be participated by five sub-stations in Barangays Handumanan, Granada and Sum-ag, and San Juan Street. BFP is planning to hold poster and easy writing contests for elementary and high school students in the city.